We are thrilled to announce that our charity of the year is Highland Hospice. The charity aims to support people, their families and carers, living with an advancing, life shortening illness in the Highlands to live the best possible life. The charity was originally founded by Flora and Cecilia in 1983 who brought together a committee to drive forward their vision and Highland Hospice was born. 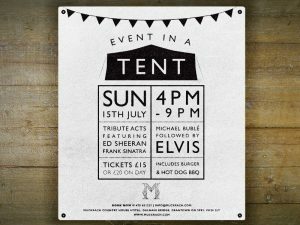 This independent local charity is reliant on the community. 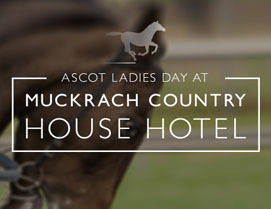 Muckrach has chosen this charity for all the wonderful work the nurses, carers and volunteers do for the charity. 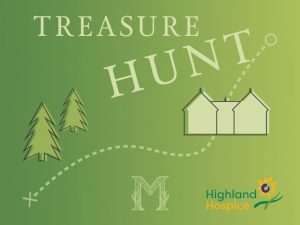 Take part in our Charity Treasure Hunt, all money will be donated to High Hospice. 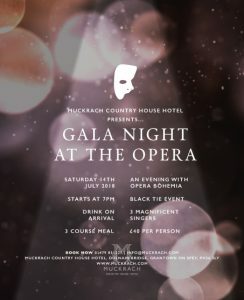 Raffles will be available at our Ascot, Murder Mystery and Opera Gala events all to raise money for Highland Hospice. 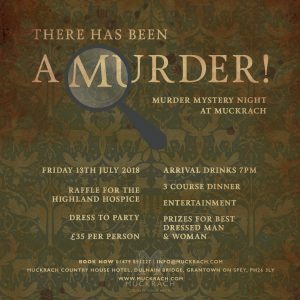 Join us for our Highland Hospice charity events!